Enter the Soom Tahini Giveaway! It’s your lucky day! You have the opportunity to win a delicious 6-pack of Soom Tahini squeeze packs! This post contains affiliate links, which means I’ll make a small commission if you purchase through one of my links, at no extra cost to you. Thank you for your support! 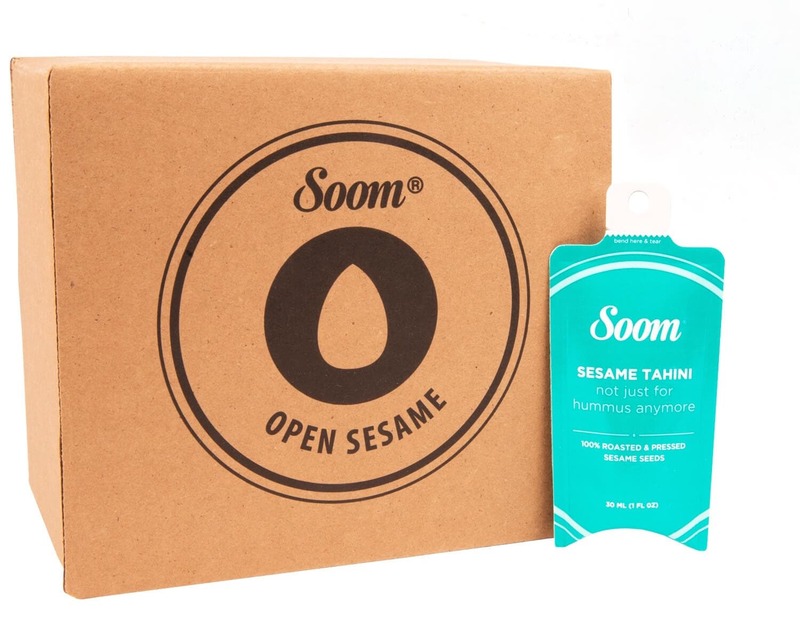 Want to win a 6-pack of Soom Tahini squeeze packs? The wonderful folks at Soom Tahini are offering a 6-pack of Soom Tahini squeeze packs to one lucky winner! They’re super keto-friendly with only 1g net carbs per pack. They’re made with premium, silky smooth tahini. Never heard of tahini? It’s made from roasted and pressed sesame seeds… and Soom’s tahini tastes INCREDIBLE! Want to get your hands on Soom Tahini right now? If you can’t wait for the giveaway to be over, you can pick up Soom Tahini squeeze packs or jars right here. Use coupon code FORGETSUGARFRIDAY for 10% off your order! 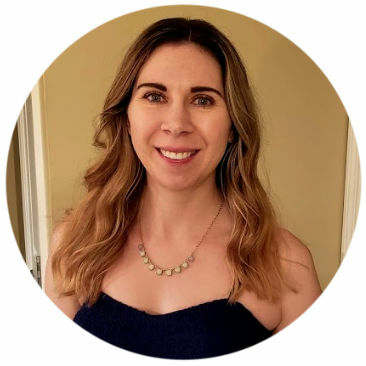 Check out my post, 5 Delicious Tahini Recipes for the Keto Diet (Includes Loaded Keto Salad Recipe!). Enjoy and good luck!